The cost of routine eye exams and prescription eyewear can be of real concern, especially for large families in Miami. In many cases, vision insurance can lower these annual expenses. If you have a medical insurance only and not a vision plan, we can still provide you with a Comprehensive Eye Exam. However, note that there will be in addition to your specialist co-pay, a small fee of $30 for a refraction, which is the determination of your prescription. The reason for this fee is that medical insurances do not reimburse doctors for this procedure because they don't consider it medically necessary. However without a refraction our optometrists in Miami can not help to improve your vision, so we believe it is of extreme importance if you want to see the best that your eyes can see! Vision insurances do provide coverage for a refraction. Marketplace (Obama Care) Plans only have Vision Plans included for kids or if you pay extra for those benefits. If you have vision coverage with Obama Care, we likely take it. Please call our office and we can verify what plan you have. 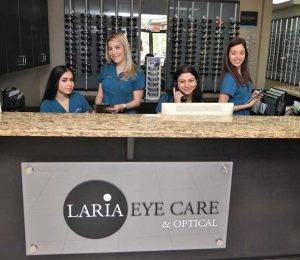 If Vision is not included in your policy, we will gladly provide discounts on your exam and glasses.